In this restructured and greatly expanded version of Burton Raffel’s out-of-print classic, Poems from the Old English, Raffel and co-editor Alexandra H. Olsen place the oldest English writings in an entirely different perspective. Keeping the classroom teacher’s needs foremost in mind, Raffel and Olsen organize the major old English poems (except Beowulf) and new prose selections so as to facilitate both reading and studying. A general introduction provides an up-to-date and detailed historical account of the Anglo-Saxon period, and concise introductions open the literature sections of the book and many of the translations. 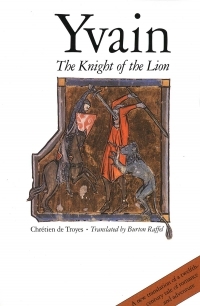 Raffel’s masterly translations of Old English poetry, praised as fine poems in their own right, reproduce much of the flavor as well as the sense of the originals. With more than 1800 newly translated lines and many revised older translations, the poems in this volume are organized into four genres—elegies, heroic poems, religious poems, and wisdom poetry. 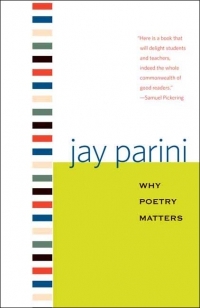 Raffel’s new translations include more than twenty poem-riddles, with proposed solutions in a separate section. Prose translations—grouped in historical, testamentary and legal, religious, social and instructional, and medical and magical categories—feature writings by King Alfred, Aelfric, and Wulfstan, among others. Burton Raffel is Distinguished Professor of Humanities and professor of English at the University of Southwestern Louisiana. Alexandra H. Olsen is professor of English at the University of Denver.